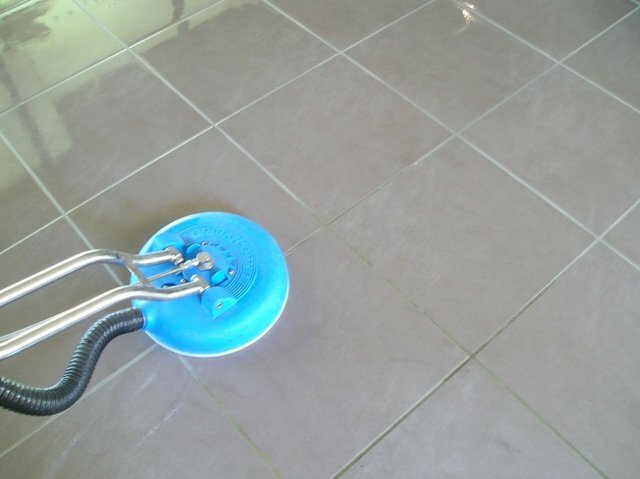 SafeClean is your superior tile and grout cleaning company in Brisbane. We use cutting edge technology to restore your tiles & grout back to new again. 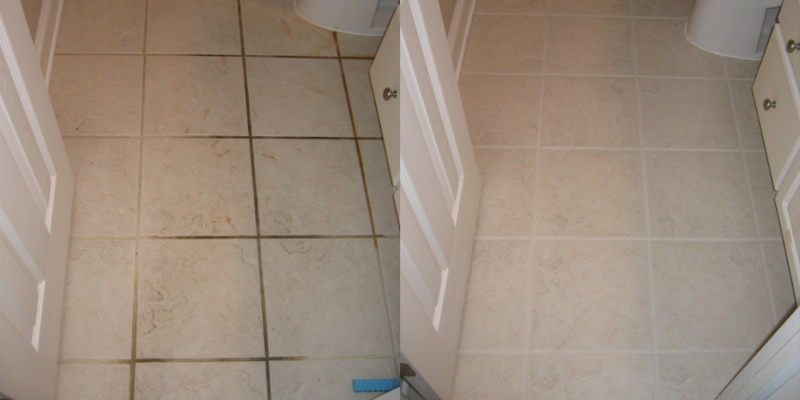 Our tile and grout technician has completed the most advanced tile and grout restoration course available. That is why we can promise you will see the difference. In fact we are so confident; we offer a money back guarantee. 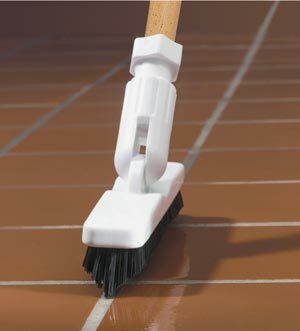 Investigate what sort of tile or grout you have installed. Check for any existing sealer`s that might have been previously applied. Apply our specialised cleaning solution. Agitate if required. Rinse using high pressure that is a self contained extraction tool back to our truck mounted machine outside. Our technician will dry the floors with towels & air movers. Did you know? 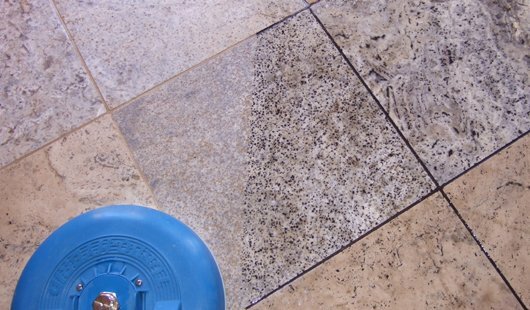 That vinegar can damage your grout! Vinegar is an acid solution that can make your grout break down and become softer over time. We suggest purchasing a neutral floor cleaner ph7 for general maintenance. Our technicians have been fully trained. We know how to identify different tiles & grout. Mould and rust stains removed.